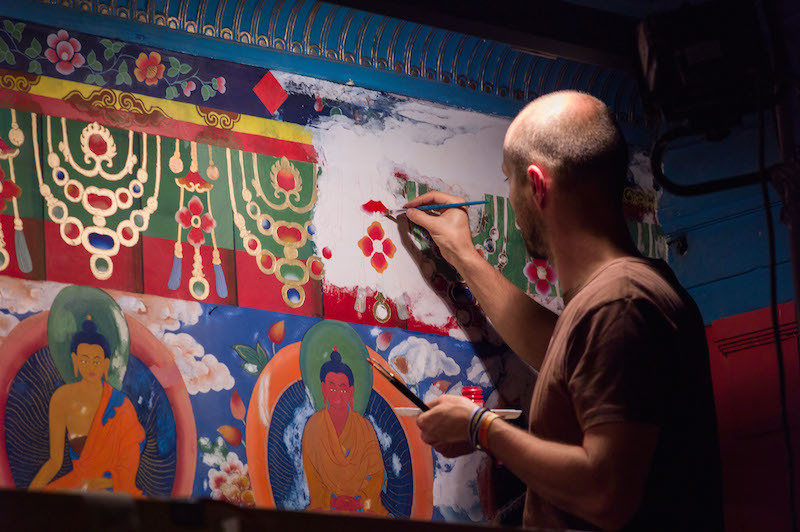 Buddhist art is special. It is not just about outer beauty — although Buddhist statues and thangkas (scroll paintings) can be exceedingly beautiful. 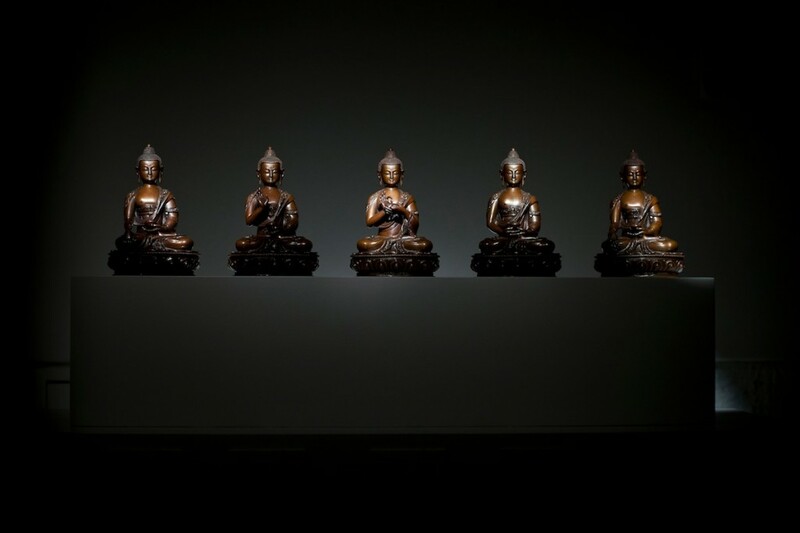 The exhibits themselves illustrate aspects of the enlightened mind, the state that Buddha reached. Buddhist exhibitions are thus unique events where visitors can com face-to-face with their own Buddha nature. 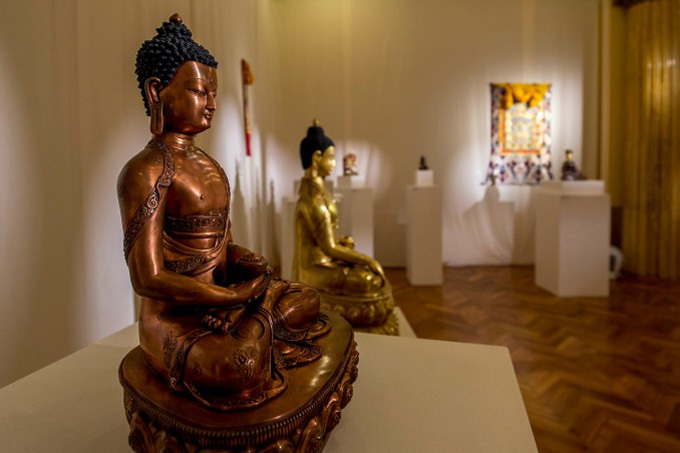 Report: Buddhist statue exhibition "Space and Bliss – Buddhas in the Alps"